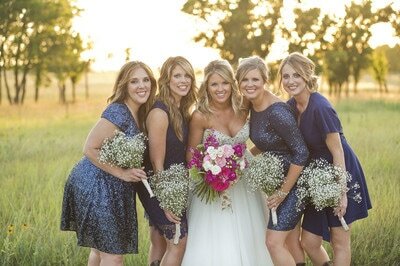 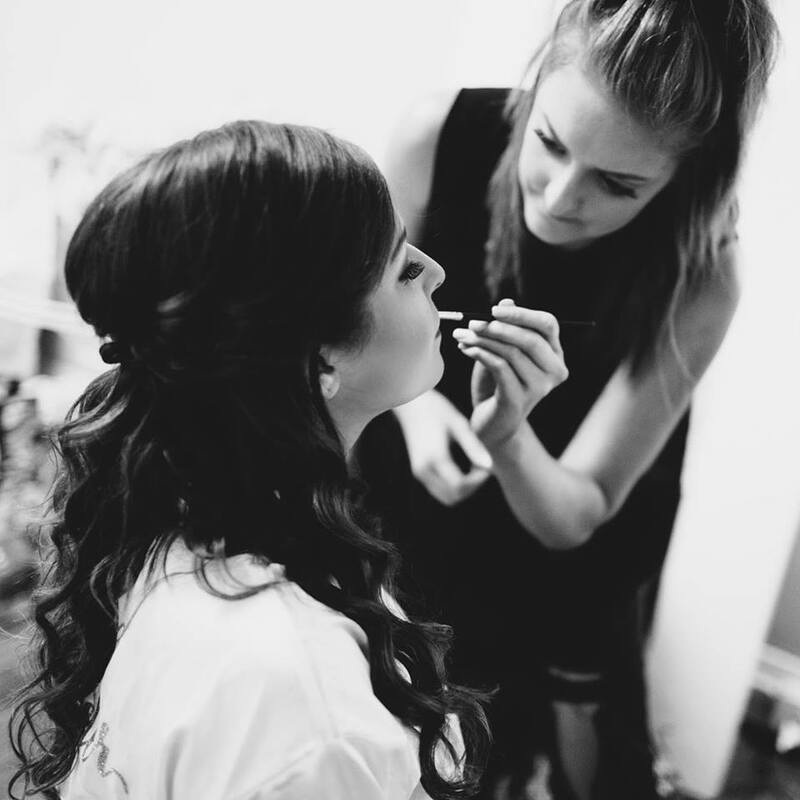 Kelsey is an Oklahoma-based certified makeup artist, hair stylist, and teacher. 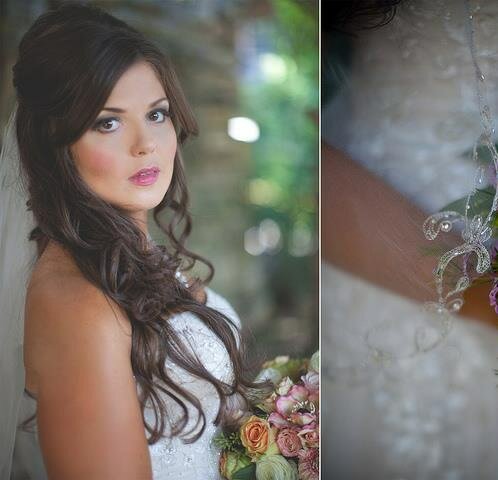 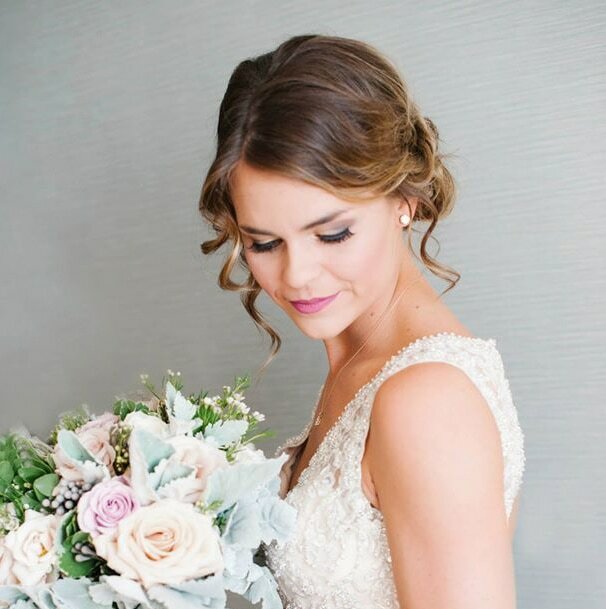 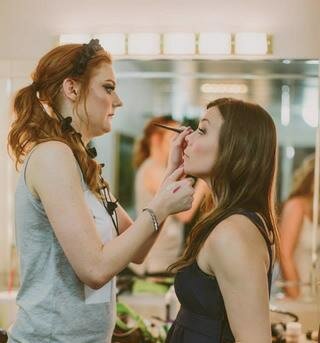 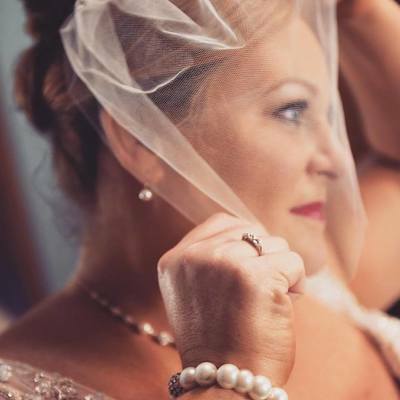 Kelsey has been in the cosmetics field for over 8 years, and specializes in bridal and theatrical makeup. 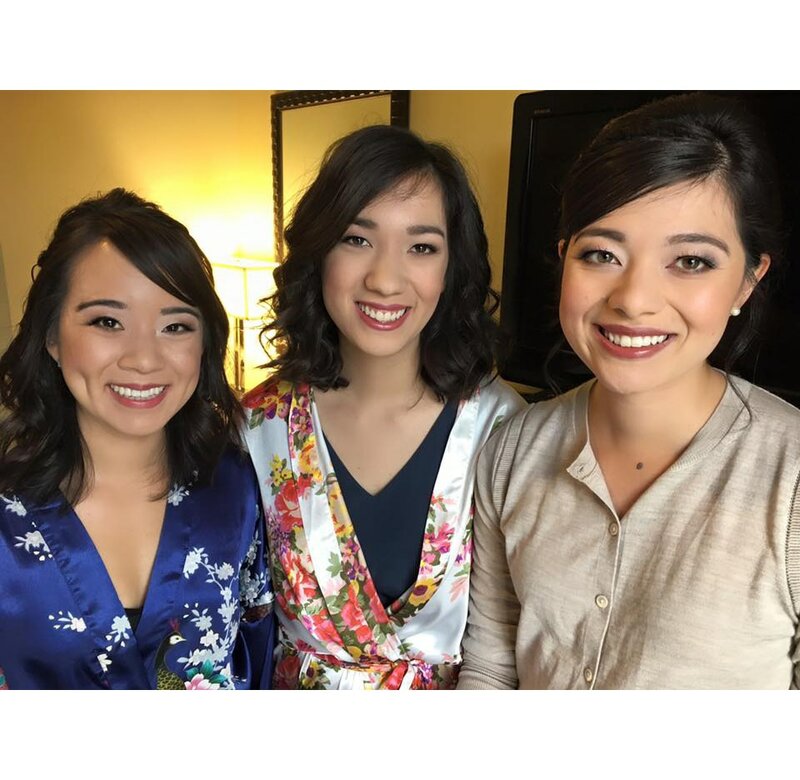 She received her BFA in Theater, and is currently pursuing her Masters in Entrepreneurship. 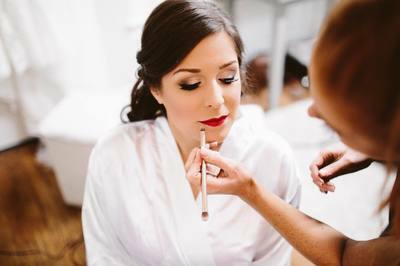 She has worked for prestigious makeup companies such as Urban Decay, IT Cosmetics, Napoleon Perdis, Ulta Beauty, and Norcostco Texas Costume. 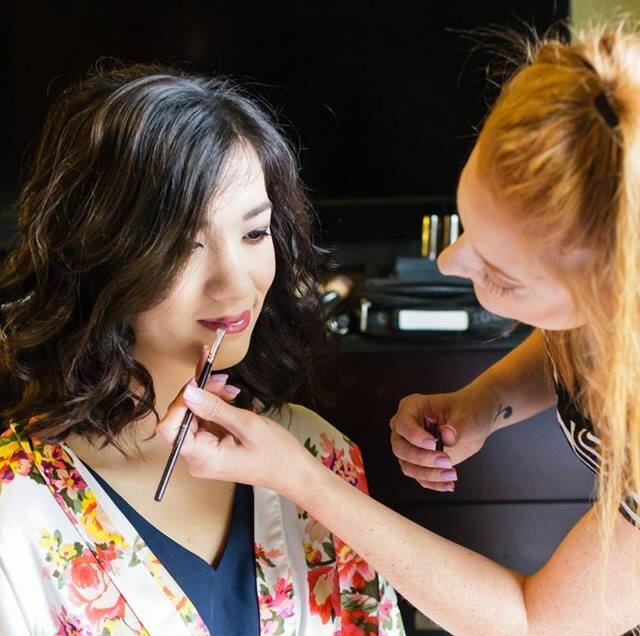 She is also a regular guest on Good Morning Texas as their beauty expert, and writes for various websites, as well as teaches workshops for colleges and businesses.